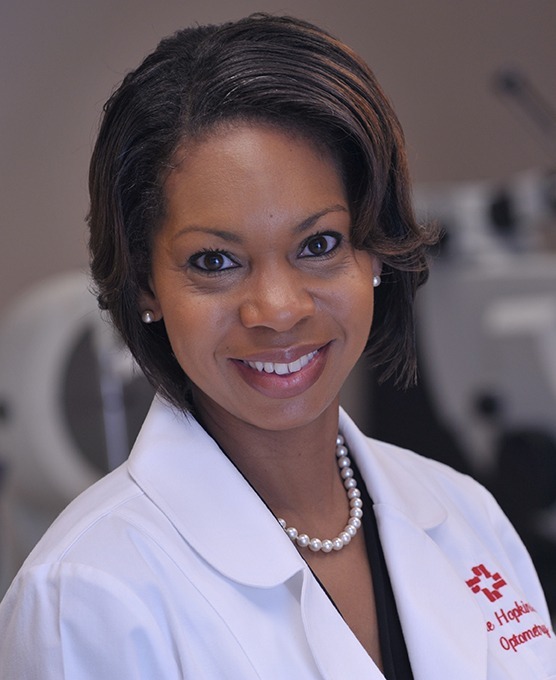 Rochelle M. Hopkins, OD, is a provider at Eye Physicians and Surgeons who provides evaluation and treatment of eye disease for children and adults. Eye Physicians & Surgeons of Hattiesburg Clinic offers comprehensive evaluation and treatment of eye diseases for adults and children. Northeastern State University College of Optometry - Tahlequah, Okla.
W. W. Hastings Indian Services Hospital - Tahlequah, Okla.